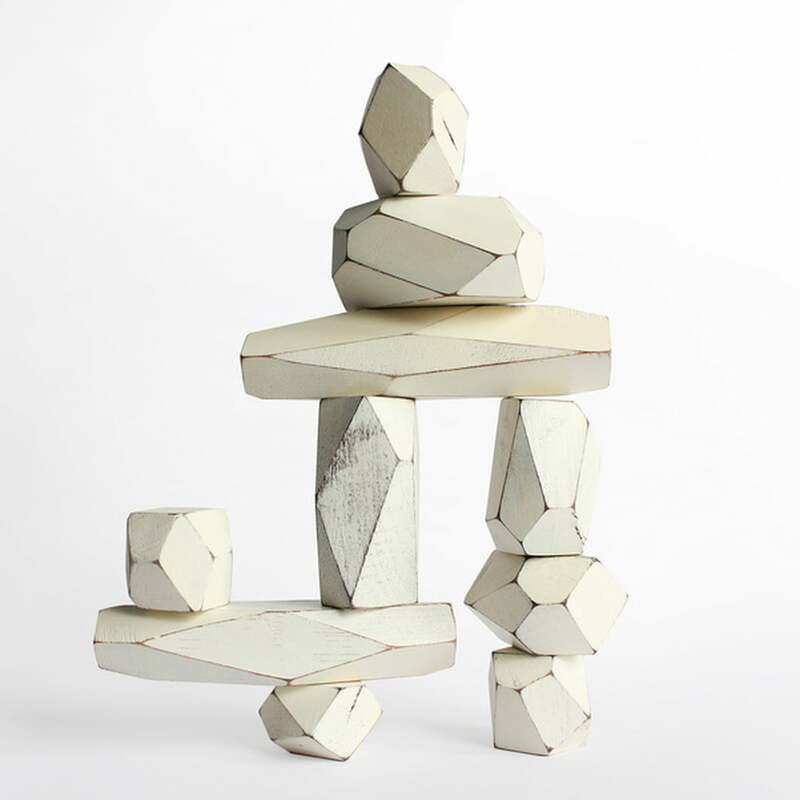 Not only in children's rooms the Balancing Blocks by Areaware look great: The wooden blocks motivate creativity and make up individual sculptures. The designer team Fort Standard describes its style as "warm and contemporaneous". 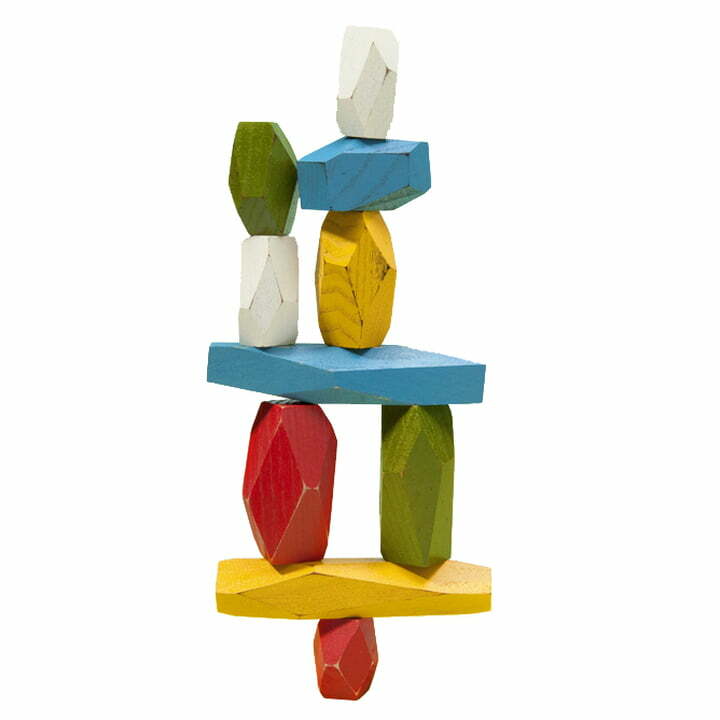 In this style both New Yorkers also designed their Balancing Blocks, which are more than wooden toys of course: natural, harmonic and still like abstract artworks. 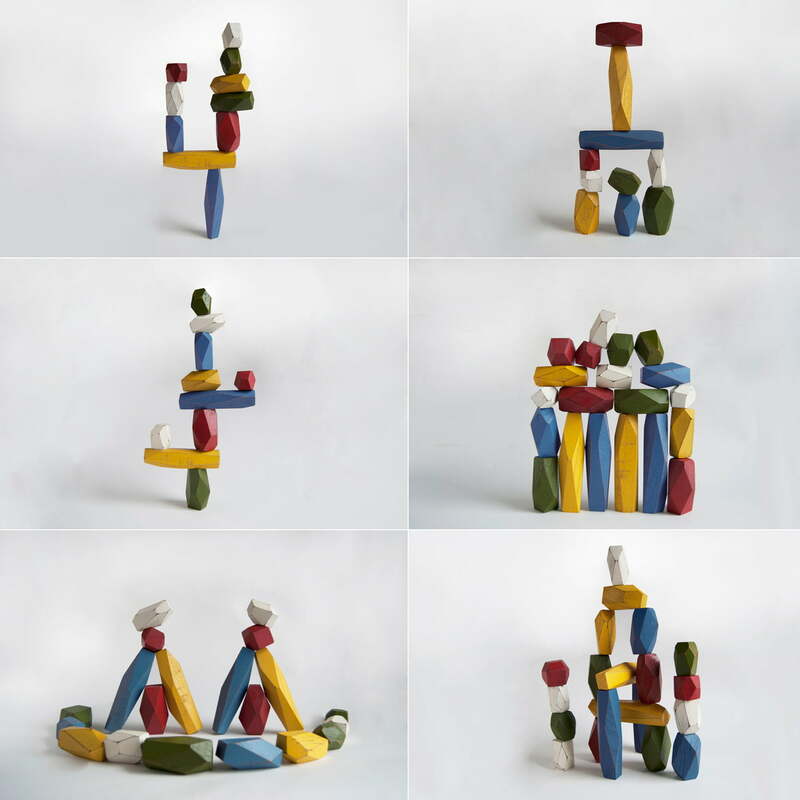 The Balancing Blocks act like three-dimension sculptures. The ten differently sized, oak wood blocks are formally harmonically adapted to each other. They are freely combined – always new and completely individual. 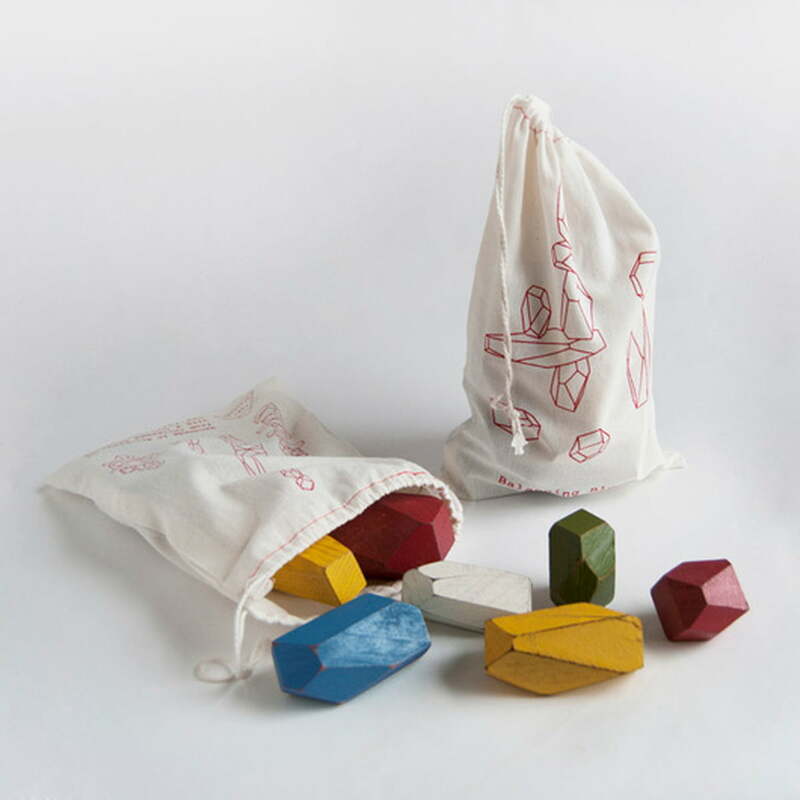 The Balancing Blocks are available in multicoloured and in a white editions. 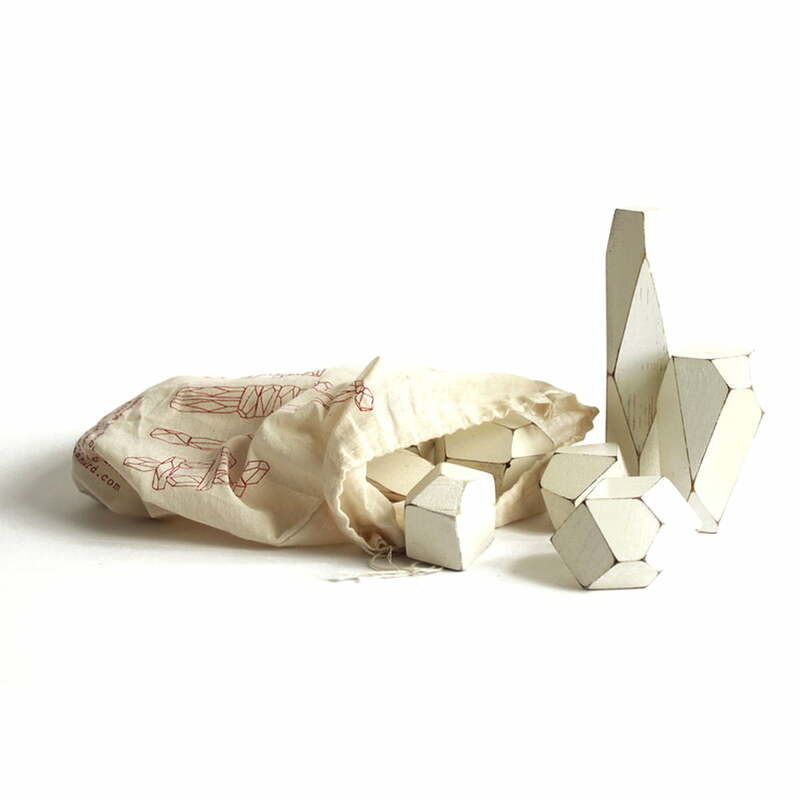 The Balancing Blocks by areaware are delivered in a cotton bag with a strap. 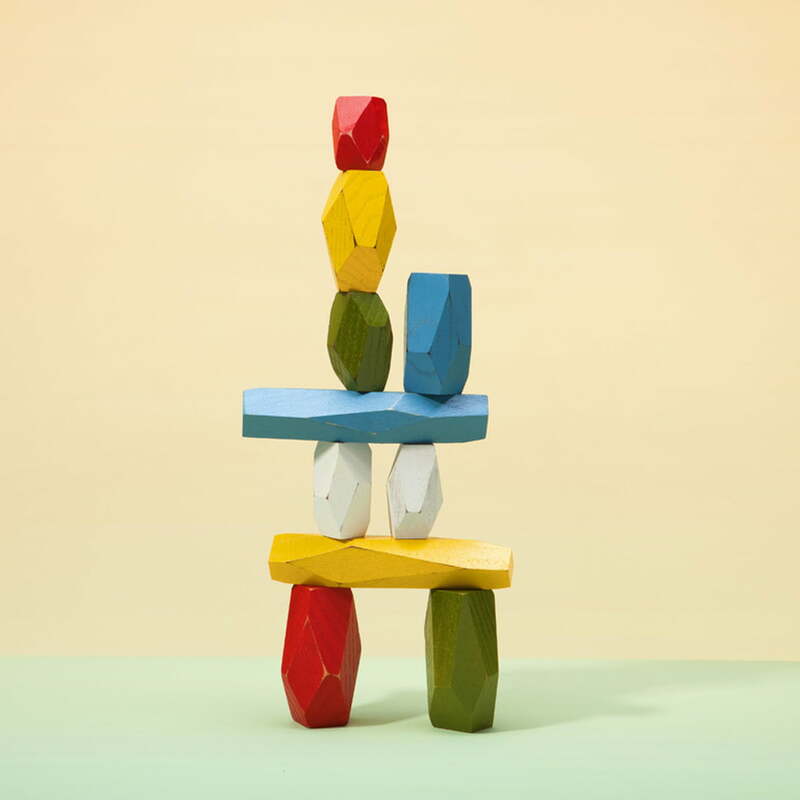 A fantastic animated video on how the colourful Balancing Blocks by Areaware come to life. Here you can get a detailed impression of how diverse the building blocks are. 12 of 36 customers have found this review helpful. My little son love this creative toy block and could always find the novel method to play. Buy it!